A cafe worth racing for. | theraceforthecafe.com . A cafe worth racing for. 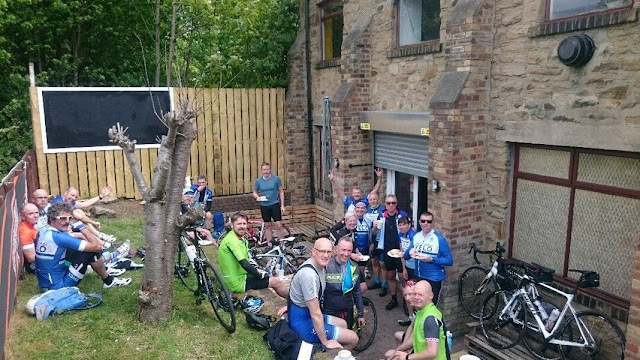 The words used on the FB status are important because they illustrate the competitiveness that inevitably emerges when racing cyclists train together but it also demonstrates the centrality of the cafe as part of the cycling experience. My study paticipant didn't say 'to the cafe' but 'for the cafe' the inference being that the cafe wasn't just the destination or end point it was also the prize (for the first to arrive) and also the reward for participation. A few weeks ago wrote a post on the very popular discipline of cyclocross in the north east of England Cyclocross and during my research I came across a bunch of guys riding in fairly prominent black/white and pink kit who provided me with some really useful insights in to the thriving local CX scene.The guys were riders for the Pedalling Squares Team who represent a cycling cafe in Swalwell, near Gateshead just south of the river Tyne. I had heard of Pedalling Squares but never actually visited partly due to the fact that it's a little bit out of my normal pedalling range. Curiosity got the better of me and last week and I paid a visit to Pedalling Squares PSQ by car and killed two birds with one stone by dropping my girls off at the nearby Metro centre, thus avoiding the dreaded January sales but also getting to pay my first visit to a cafe that was voted one of the top five cycling cafes in the UK by both the Financial Times and the Daily Telegraph. 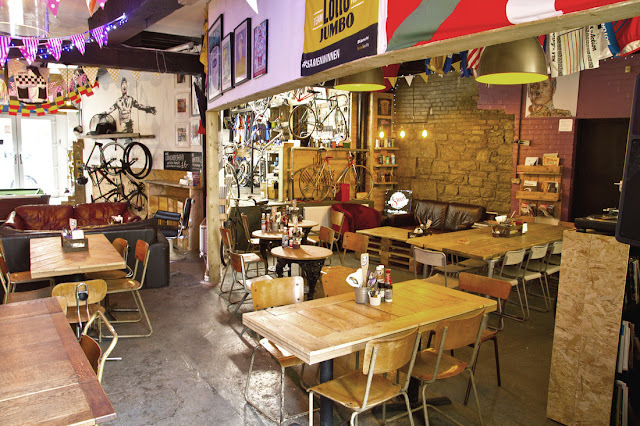 I keep refering to cycling cafes which Pedalling Squares is but, it is also so much more. 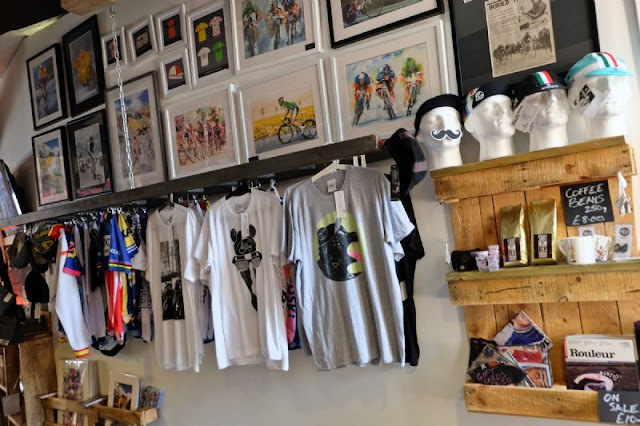 In terms of it's style the place has a very simple retro/re-cycled feel about it and if you do arrive by bike you would feel very comfortable in your cycling kit. You can even bring your bike inside and if its in a real state they will jet wash the mud off for you while you have your food and coffee... seriously! The cafe is not just for cyclist's though and has quickly established itself as something of a community hub and meeting place in the Gateshead area, with walkers, dog owners, running groups and rugby teams all taking advantage of the relaxed and friendly atmosphere, muddy boots and dirty kit are definitely not an issue here. 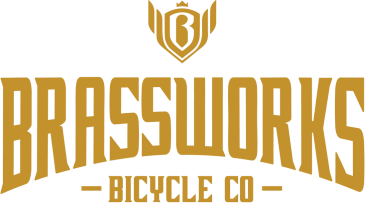 The cafe is situated in a former 19th century brass works and also houses the appropriately named Brassworks Bicycle Co. Brassworks compliment the cafe by looking after your bike while the cafe looks after you. Brassworks offer servicing from just £15.00 and for smaller jobs you can enjoy a coffee while Patrick (below) works his magic, with a portion of onion rings @ £1.50 whats not to like ? 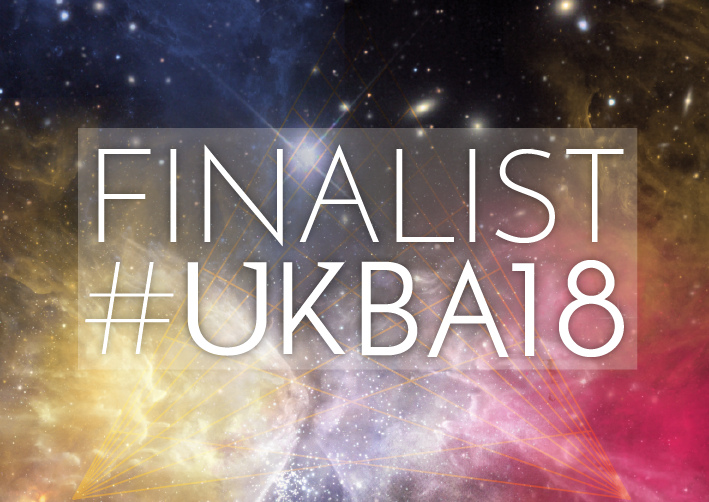 Patrick also re-cycles and refurbishes pre-owned bikes in an attempt to encourage people to ride and live a healthier lifestyle by providing cheap bikes and helping the environment by encouraging sustainable travel. Patrick has real a passion for steel and vintage bikes and loves to get classic bikes back on the road. 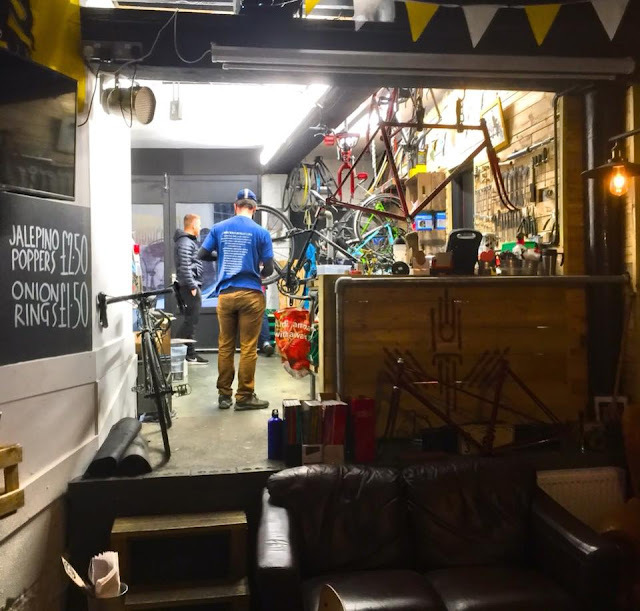 Eric Murphy from Pedalling Squares is a self-confessed bike geek with a particular passion for the Grand Tours. His idea for the cafe came from an existing buisness selling cycling caps and retro cycling memorobillia. Pedalling Squares is now a bit of a one stop shop for cycling kit as they also run a custom jersey business with Adrian Murphy, Eric's son taking care of online activities. Eric and Adrian have loads of plans to develop Pedalling Squares even further, they recently opened an event space/venue and photographic and film studio upstairs called the White Space Studio WSS and coming soon to Pedalling Squares is an artisan bakery. 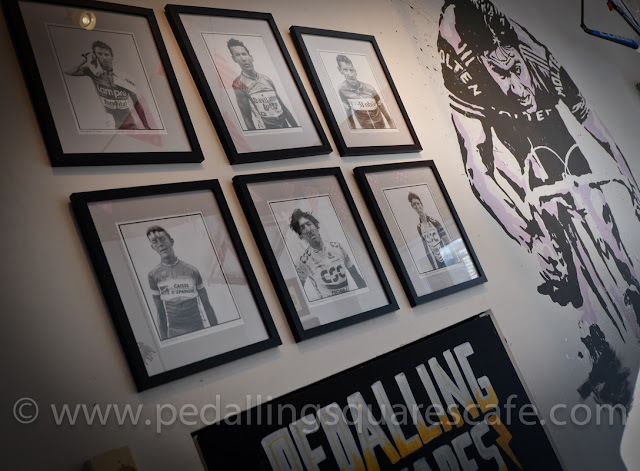 I must be honest here and confess that I didn't actually have anything to eat on my visit as I was meeting the girls for lunch but, from what I saw the food looked tremendous and I loved the cycling themed menu. I really liked the look of the 'Sagan' pananini, baked ham, swish cheese, chutney and baby spinach, but if a burger is more your thing you can have 'The Armstrong' spicy chicken burger with relish and rocket served on a brioche bun. There is a veggy option too with the 'Cavendish Garden Burger'. 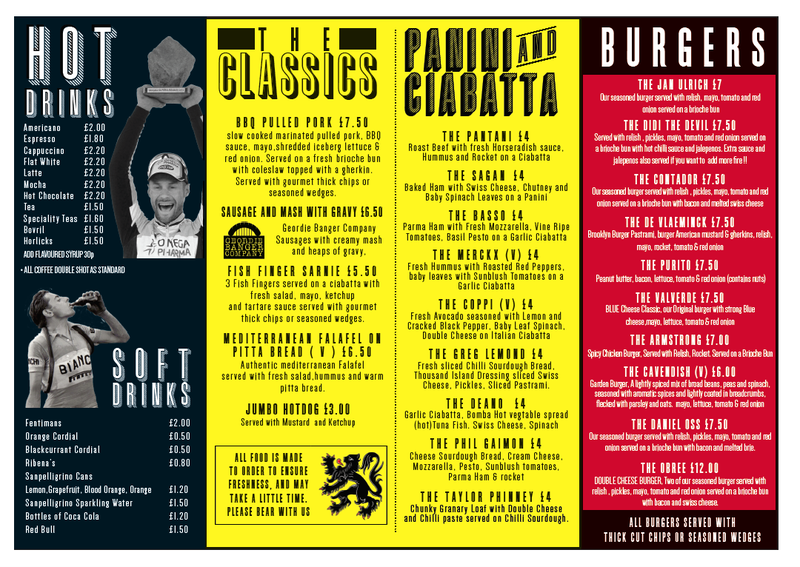 The menu is really comprehensive with 'Giro D'Italia' and 'Nibali' sharing boards which you can follow up with a 'Belgian' waffle - cyclists food in every sense. Did I mention the coffee? they all come double shot as standard, this really is my kind of cafe. I am definitely going to venture up there on my bike in the summer, I will pick a nice day and hopefully get to enjoy the outside seating area (above) like the crew from South Shields Velo, a really welcoming and enthusiastic club, I am a bit biased here though as some of my friends are members. SSVCC . 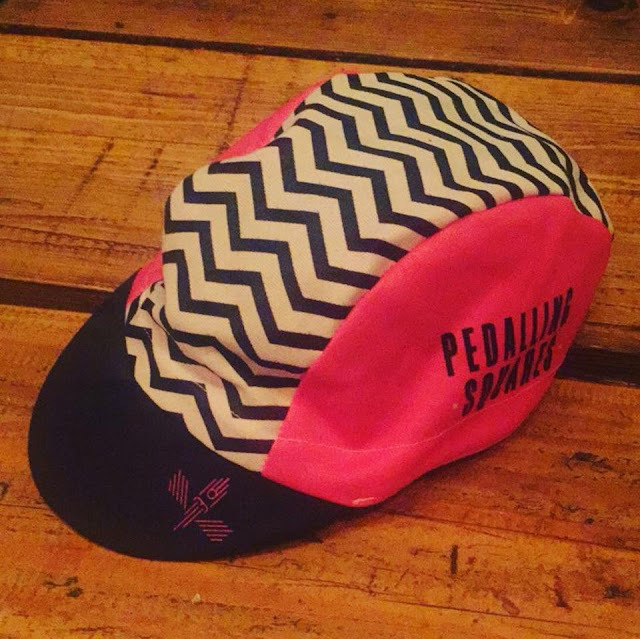 Incidentally SSVCC have their smart club kit supplied by PedallingSquaresCC now there can't be many cycling cafes that can do that !